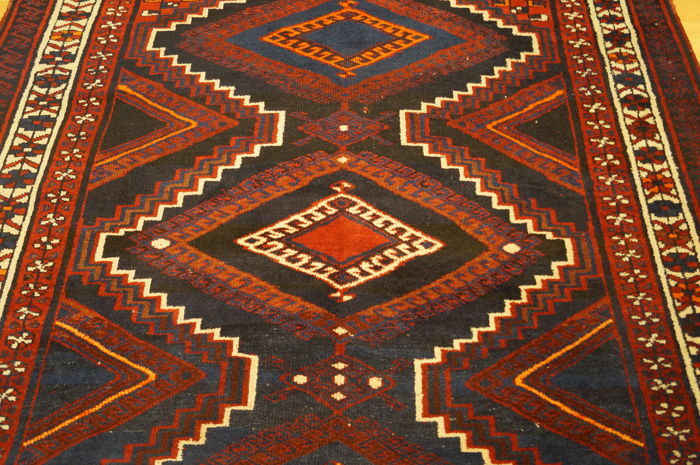 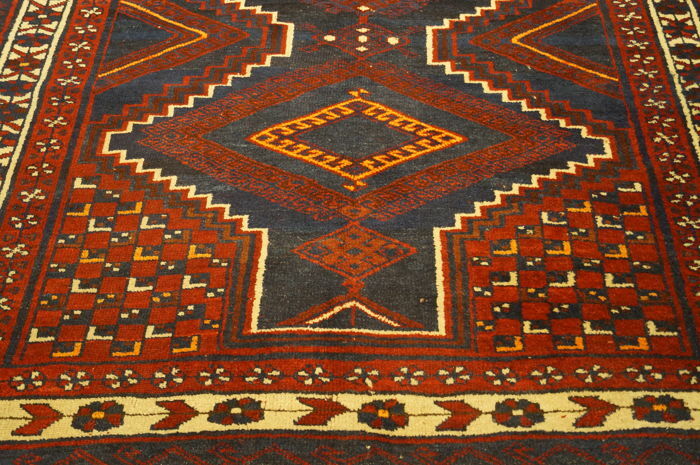 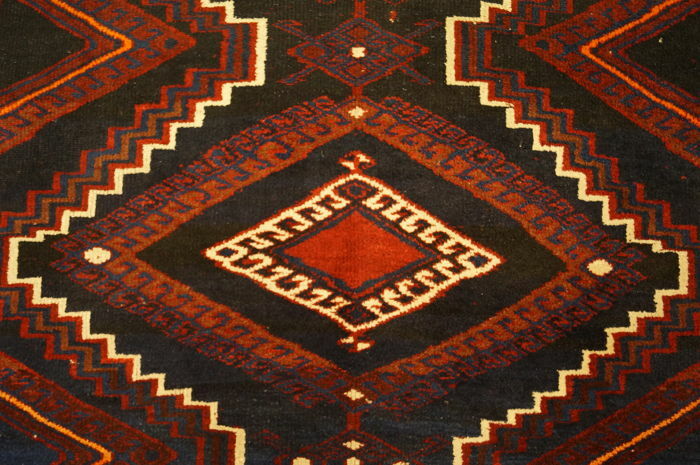 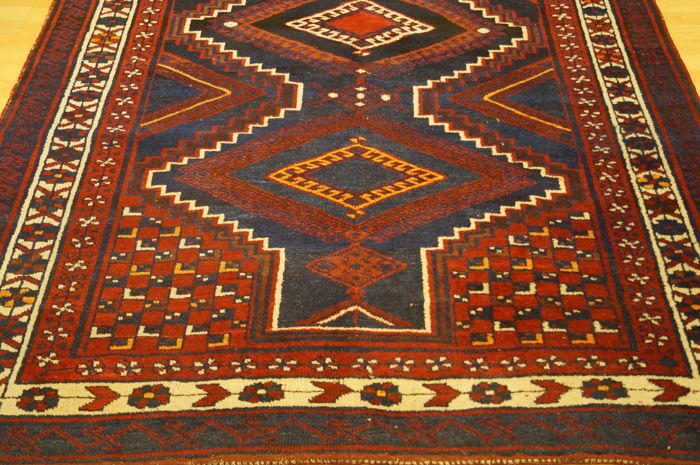 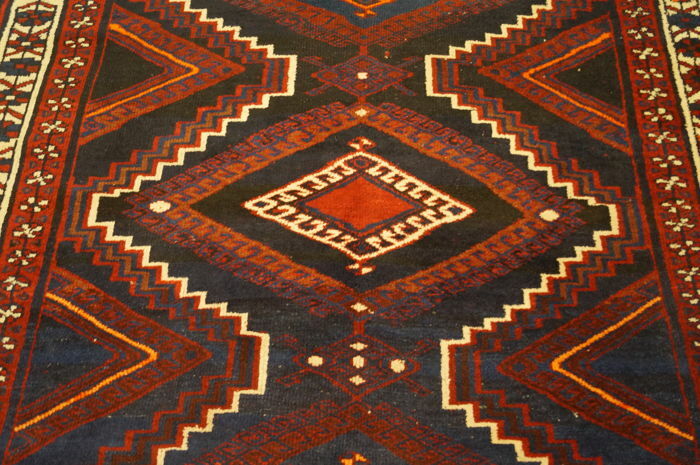 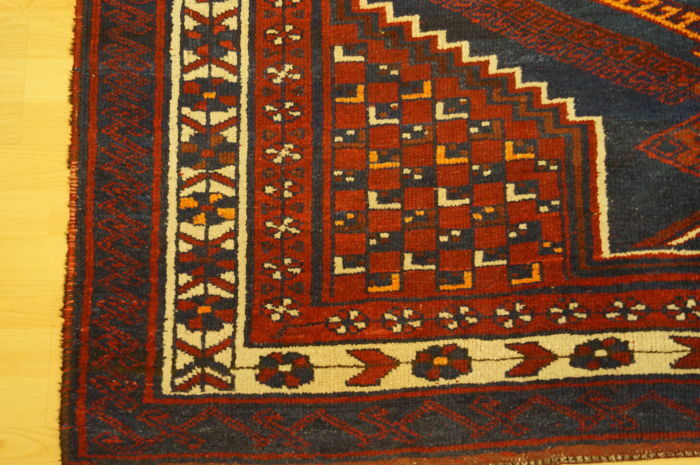 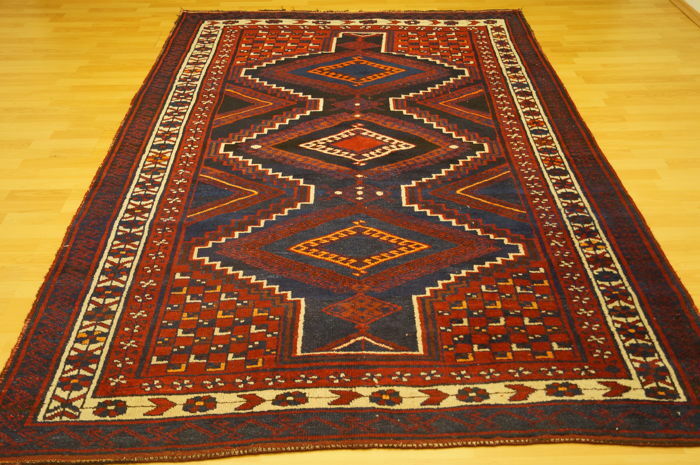 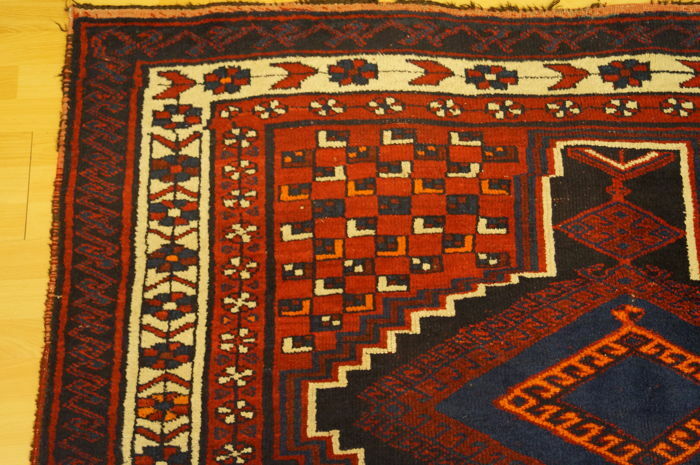 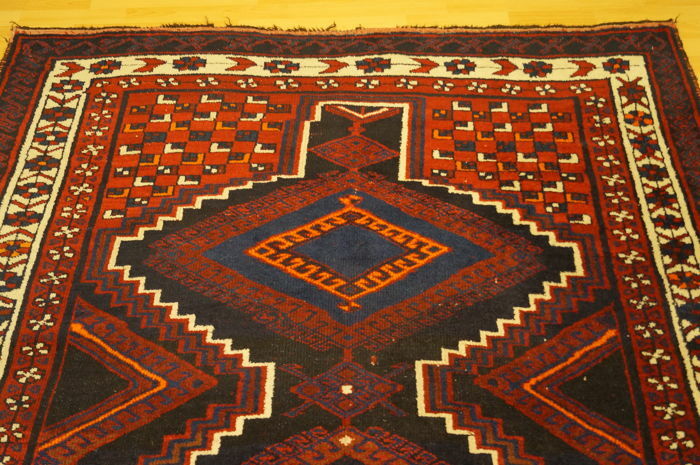 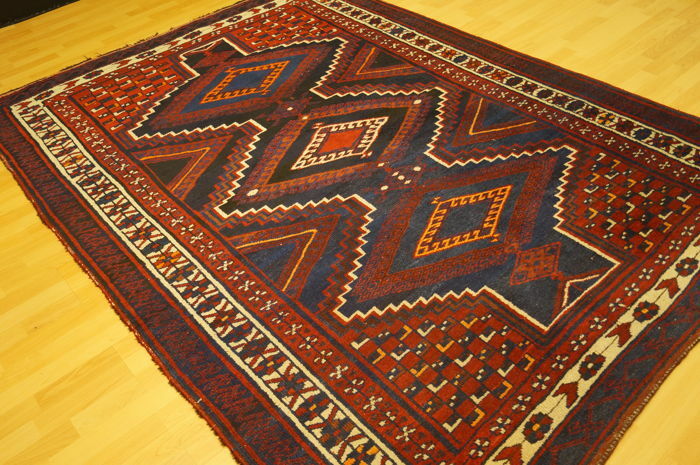 On offer is a beautiful Kurdish carpet. 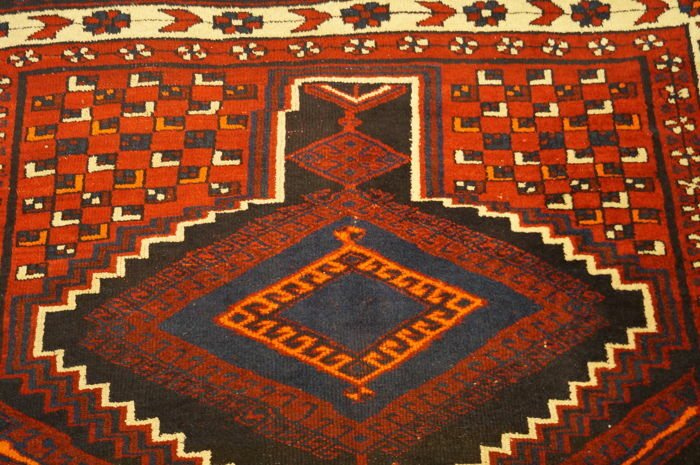 It has a very beautiful diverse geometric pattern with corresponding lively colours. 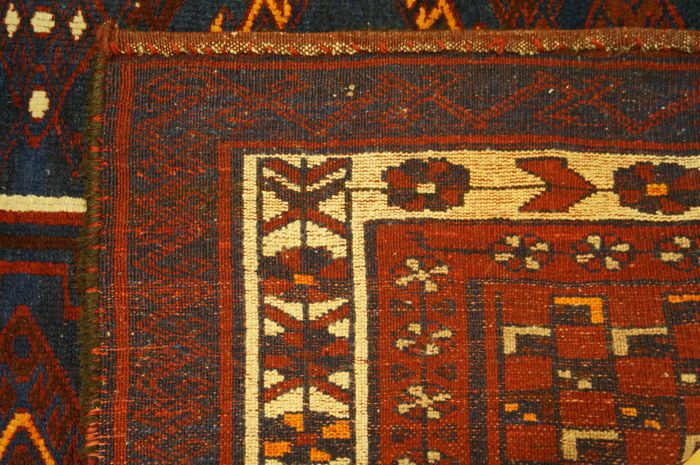 The carpet is in good general condition.